Here’s a recipe for an all-natural remedy for asthma and bronchitis that is great for adults, and can be adjusted so that it excludes honey when using for young children. It saves money, tastes better than it sounds, and is healthier (and probably more effective) than over-the-counter cough and bronchitis medicine to boot. Using OTC cough medicine is just extra money spent, extra chemicals, and a nasty flavor, none of which you need when you’re already battling a cough. Many people suffer from various diseases or disorders such as asthma, bronchitis and various types of cough. Various allergies, infections or smoking itself may be the main reason for the occurrence of a certain types of lungs diseases or disorders. Fortunately our grandparents have a great knowledge of natural medicine. In the past, they prepared various home remedies for asthmatic diseases, especially cardiac and bronchial. These remedies have a great healing power. They know the best remedy for asthma, bronchitis and various types of cough. 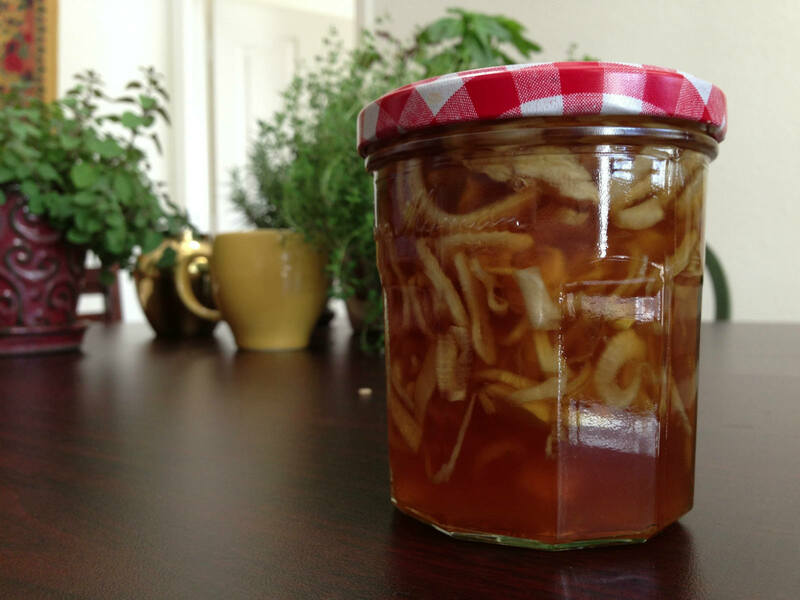 Prepare this homemade remedy for asthma and bronchitis every time you think you are going to develop cough in order to prevent it on time. Even if you already have cough, then taking this natural medicine can help you treat the problem properly and provide cough relief. 1 lb. (½ kg) red organic onions. 1 lb. (½ kg) brown dark sugar. 6 cups (1,5 l) water. 7 tbsp. of raw organic honey (molasses for vegans). Preheat the sugar in a metal bowl on a moderate temperature, stirring constantly until it melts and gets red color. Then add the onion, chopped into small pieces. Cook it shortly and pour water into the bowl. Boil the mixture until 1/3 of the water evaporates (on a moderate temperature). After that, leave the mixture to cool down and then add the lemon juice and honey. Stir well, pour the mixture in the glass jar and leave it overnight. Consume the entire dose of the mixture, 1 tablespoon before each meal. Repeat it until your lungs get well. For children, it is recommended one teaspoon of this remedy, also before each meal.